Do you have problems with tight socks? 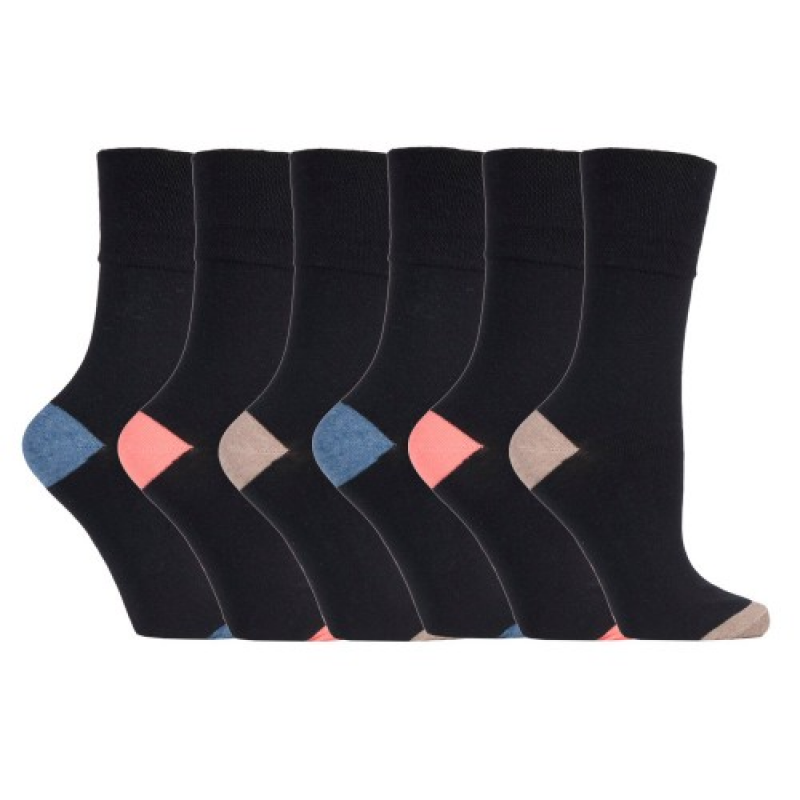 GentleGrip comfortable socks use a soft, cotton-rich yarn to fit to the natural shape of your legs. 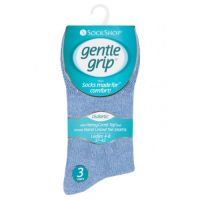 With their very low elastane content, comfortable socks relieve pressure on your legs and provide all-day comfort. Ideal for people with circulation problems and diabetes. 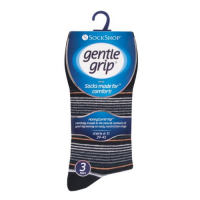 GentleGrip socks provide superior comfort for your feet and lower legs. 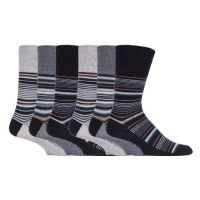 By using a unique cuff and soft cotton yarn, comfortable socks prevent the tightness and discomfort caused by other socks. The unique cuff holds the socks up without pinching your legs, preventing the constriction marks caused by socks that use elastic. 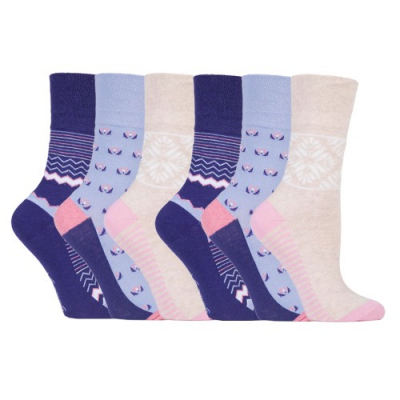 The socks gently fit to the shape of your legs and ankles, reducing pressure and allowing proper circulation. The soft, cotton-rich yarn is warm, breathable and ideal for people with sensitive skin. GentleGrip socks are a pleasure to wear. They’re available in a wide range of colours and styles for men and women. Choose from single colours, patterns, stripes and more. 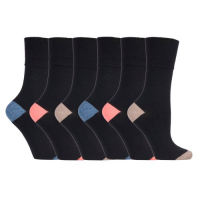 You benefit from the comfort of GentleGrip socks with any outfit. The men’s bigfoot range goes from size 12-14 (UK)/46-50 (EU), allowing you to be comfortable whatever your foot size. 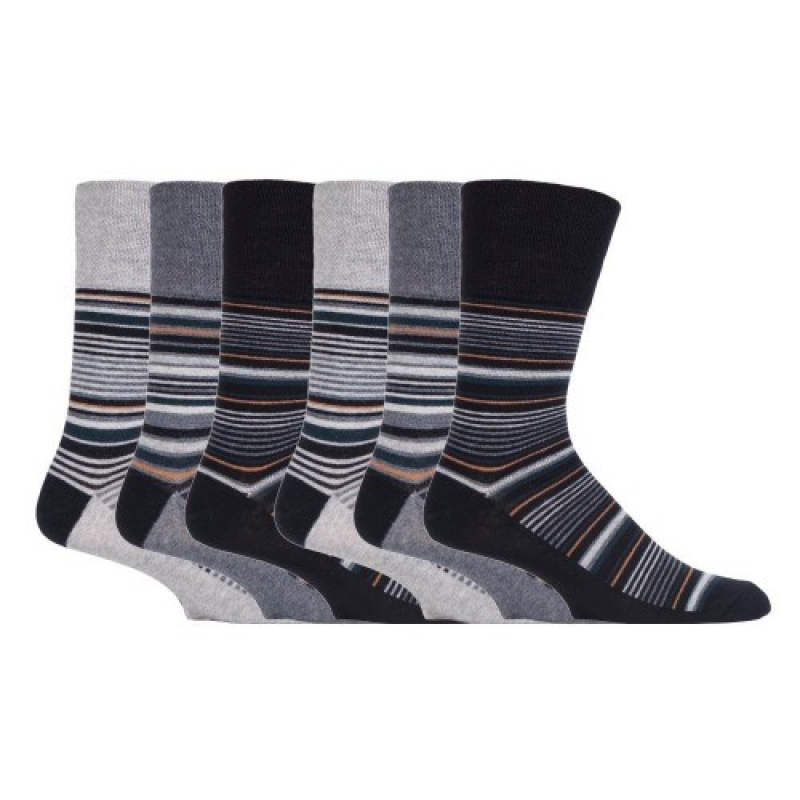 GentleGrip has sold over 30 million pairs of socks worldwide. Contact them today to find out more. 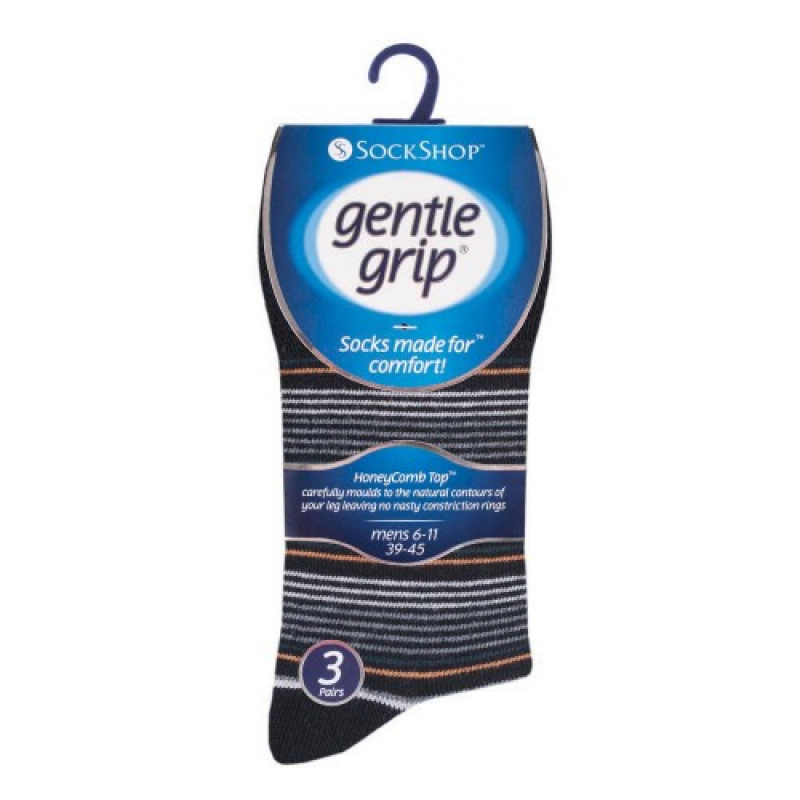 Use the form below to find out more about GentleGrip’s market-leading comfortable socks.